Traveling to Germany but don’t know German? Taking German at school but need to kick up your conversation skills? Don’t worry! 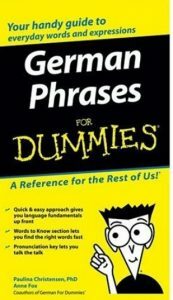 This handy little phrasebook will have you speaking German in no time.